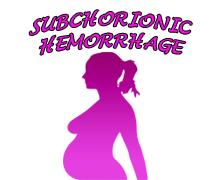 subchorionichemorrhage.info® is committed to maintaining a friendly relationship with its respected visitors. We welcome comments, queries inquiries, feedback, suggestions and other relevant contact requests. Please use the following form to contact us online and we will get back to you as soon as possible.